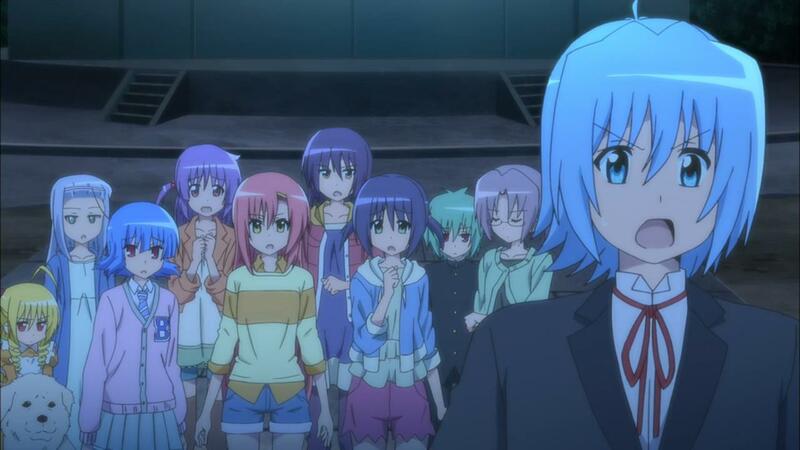 Hayate no Gotoku! Cuties ハヤテのごとく！Cuties Episode 12 review FINAL EPISODE SPOILER Summary/Synopsis: With Maria still unable to wake Nagi from slumber, Hina, Ayumu, Miki, Risa, and Izumi are at the family restaurant when Ruka shows up. She recounts how that during a commercial shoot, she accidentally ran over Hayate on her bicycle. Thus, she tookRead the full article!